The Games of the XXXII Olympiad – Tokyo 2020 – will open in exactly two years this week, yet qualification gets underway much sooner. According to the FIE qualification process published in October 2017, national teams and individuals will be able to qualify between 3 April 2019 and 4 April 2020 – meaning events taking place in the latter part of the 2018/19 season will count towards places at the Olympics. After qualified teams and individuals are named, there is still one more chance for fencers to get to Tokyo 2020. The zonal qualifiers are contested between nations that have not qualified a team or athlete via the FIE rankings. 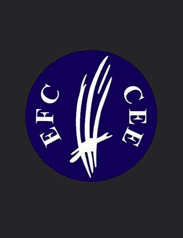 Fencing Ireland will be able to send one fencer per weapon to the European Qualifier in April 2020. These competitions are fenced as individual tournaments with pools and direct elimination; the final champion earns a place at the Olympic Games. 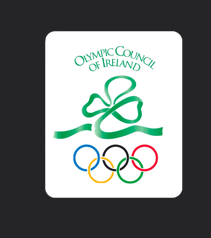 Places at the Zonal Qualifiers are therefore hotly contested and Fencing Ireland is committed to conducting its selections in a fair, robust, and transparent way. C. Priority is given to World Cup Points attained at World Cup/Grand Prix/major championship over World Cup Points attained at Satellite level. The board and selectors would welcome feedback (positive and negative) and queries from across the Irish fencing community. 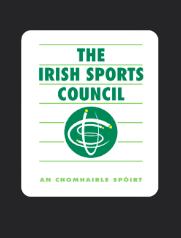 Please contact selectors@irishfencing.net or any member of the Board to share your views. Fencing Ireland qualification period begins 1 February 2019. Direct FIE qualification period for teams and for individuals begins on 3 April. One World Cup at each weapon, plus two sabre Grand Prix, one epee Grand Prix and one foil Grand Prix take place in April/May. European Championships in Dusseldorf in June, followed by the last World Championships of the cycle in Budapest in July. 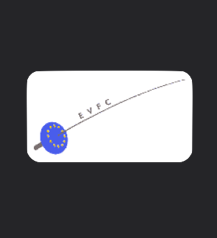 Satellite season in September/October, including Dublin Satellite 2020 at Men’s Epee. Main World Cup/Grand Prix season begins in November. Fencing Ireland’s candidates for the European Qualifier named on 1 February 2020 (ensuring at least two months’ notice to prepare for Zonal). World Cup/Grand Prix season continues through February/March, with FIE team and individual places still up for grabs. 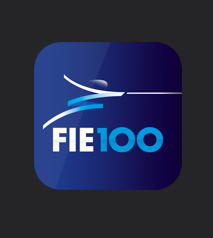 On 4 April, qualifying teams named from FIE rankings (8 per weapon) and qualifying individuals named from FIE rankings (6 per weapon from countries not represented in team events). Zonal Qualifying event (1 fencer per weapon, contested by countries not already represented) takes place in Minsk in April. Olympic Games begin in Tokyo on 24 July 2020.